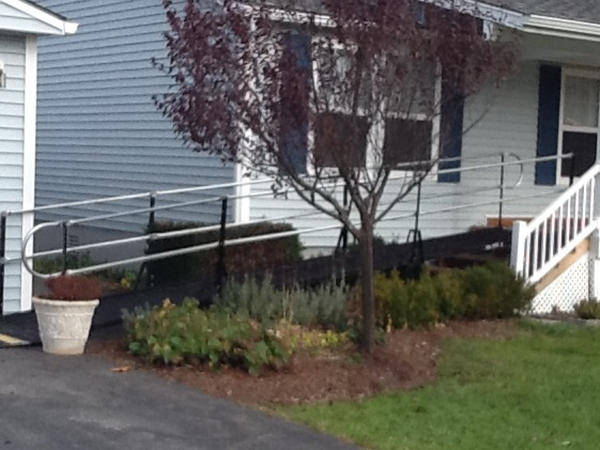 Serving Western Massachusetts, Amramp provides accessibility solutions for homes and businesses including wheelchair ramps, stair lifts and vertical platform lifts. Amramp’s trained professionals provide FREE on-site evaluations, whether it’s a residence, church, school or business. Yes, Amramp also accommodates the construction and commercial industries offering ADA wheelchair ramps for purchase and RENTAL. 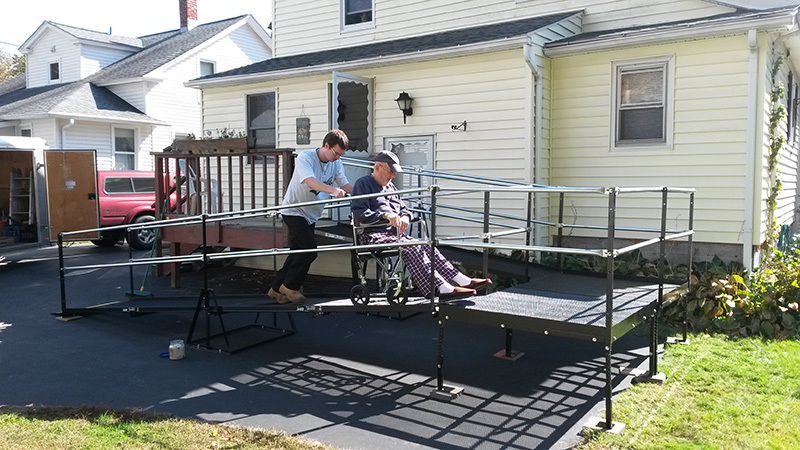 Amramp is the nation’s leading provider of steel modular wheelchair ramp systems, stairlifts and other accessibility solutions and Amramp Western MA is independently owned and operated by Brian Jewett. Our central location enables us to meet your needs quickly: Your ramp can be installed within days, not weeks or month. We serve Berkshire, Franklin, Hampshire, and Hampden counties. 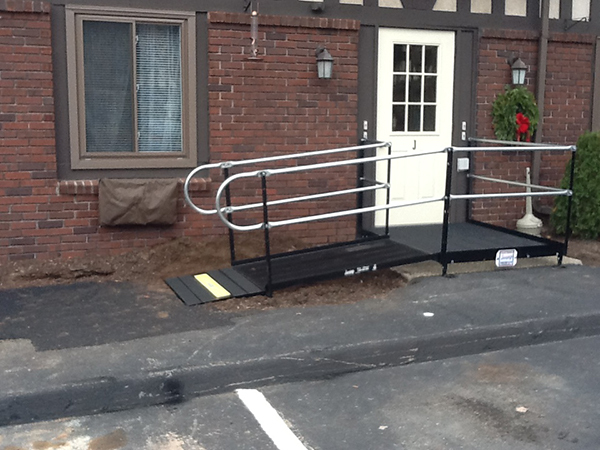 Amramp’s patent-pending modular ramp system requires no minimum size or minimum rental period. Our ramps feature a unique, non-slip, no-skid mesh surface, which grips the tires of wheelchairs and scooters and is a great surface for use with a cane, walker, or crutches. Hilly and mountainous, Western New England receives as much snow annually as any other territory in the country. 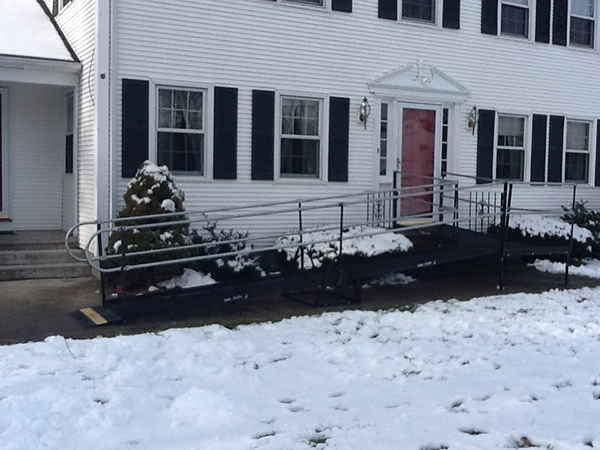 Because our ramps are steel and black, they will warm up and melt ice and snow in a sunny location significantly more than an aluminum or wooden ramp. When ramps are no longer needed, they can be disassembled and returned to inventory with no damage to the home or property. Housing Authorities in Monson and Agawam, MA. 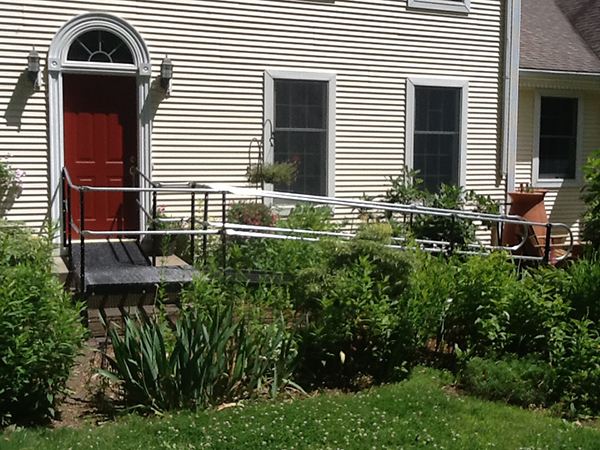 Groups and organizations in Western MA and nationwide, can help fund wheelchair ramp costs. Amramp has compiled numerous charities and resources: Explore Funding Sources for more information. Amramp of Western MA operates a fully stocked warehouse; our professionally trained staff usually delivers a ramp in hours, not weeks or months! FREE home or business assessments: Call today! Quick in installation- very helpful and happy with the ramp. 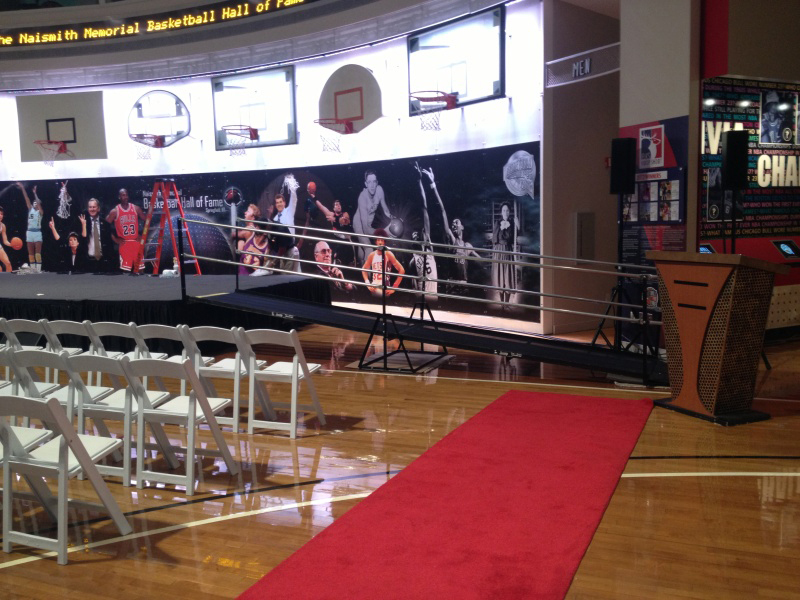 The guys that did the installation did a great job! Recommended by ALS Association. Just wanted to say thank you. My dad is thrilled with the ramp and can now go in and out without assistance. I am so glad I saw your ad and gave you a call. Thanks SO much for getting out there so quickly! Thank you again, Steve, for meeting this need so quickly! Steve Agin contacted me immediately. He was on site within 24 hours to deliver and set up a ramp which we purchased. Excellent customer service!! Thank you, we couldn’t be more pleased. Thanks for a great job at my Dad’s house. The ramp is solid/sound. Very happy with the product and the install. We are talking and looking at the pamphlet you provided us with referencing the chair lift. Also we would recommend or support any further projects of yours with any questions.